Leiv Esther: Our Tehillim Group - Unity and Healing in Action! Our Tehillim group is an unusual one. 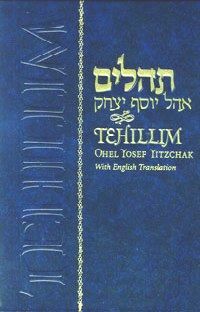 Usually women come together to a Shul hall or someone's home and together, in the same venue, will complete the Sefer Tehillim, dividing up the Perakim (chapters) of Tehillim according to the number of women who arrive at the given date and time. We tried to do the same, but as you will see from previous posts in this blog, we quickly discovered that women were not coming in person, so we offered it on various Yahoo groups and very soon had an international Tehillim group. Our international Tehillim group has been going now for about 2 years. Nearly a year ago we added to our weekly email reminder Torah thoughts which we hope the women enjoy. Some of the women are silent group members, but others slowly open up and interact, certainly with the manager / director of the Tehillim group. One of these women began to share certain difficulties she was having and her desire for children. She got involved in the international Tehillim group and also read my website. Below is a note sent by this member of our Tehillim group about a year after joining our group with the happy news that she was a happy mom. "I had the unbelievable pleasure to have Shoshanah help me during my struggle to fall pregnant. My husband and I have always wanted a big family and two years after my first child I was diagnosed with a condition that affected my ability to conceive. We were left shattered. Shoshanah, through her incredible healing abilities got me physically, spiritually and emotionally through the journey of falling pregnant. Being separated by the sea, Shoshanah did healing for me from afar as well as created an incredible meditation CD for me which dramatically improved my well being. Her healing, through Judaism, is the reason I became a proud mother again to a beautiful boy. Her constant positivity, knowledge of Judaism and mitzvoth to take on to merit becoming a mother, encouragement and incredible healing abilities is astounding. Anyone who has the privilege of working with her will be able to conquer any difficulty and come out on top and better. A true angel on earth. (S.K.)" We are always happy to have more women join our international Tehillim group and are working on a very special sub-group specifically for women needing the brachah of children. Women are also welcome to email Shoshanah to book a session or a few to assist in opening up to the brachah of children. Already have children? 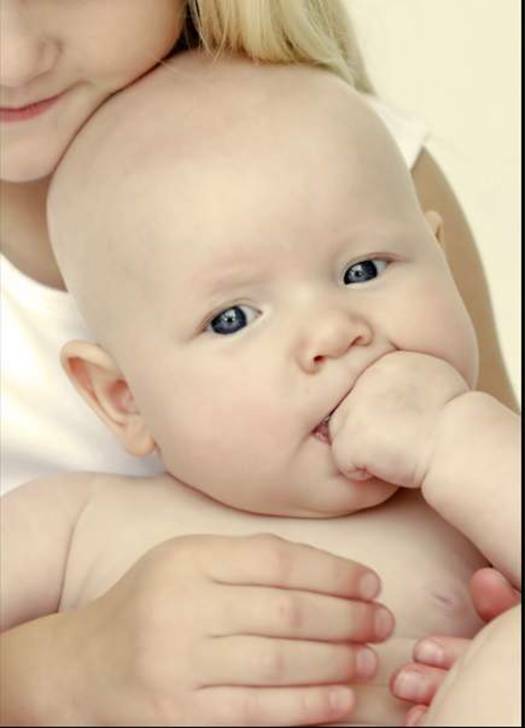 Join Shoshanah for a course in Infant Massage and learn the art and incredible gift of massaging your own baby. Still single? We have a Shidduch service and if you are a Kallah, Mazal Tov, do join us to learn the laws of Family Purity. In addition to managing this Tehillim group, Shoshanah is an experienced occupational therapist and healing facilitator, Certified Infant Massage Instructor (CIMI) and Certified Kallah teacher, all aimed at helping you to Be A Happy Mom. We look forward to hearing more good news from our Tehillim group members and in deed for all Am Yisrael.